With frosts passed you can plant out hardy annuals raised under glass and divide spring flowering plants ready for next year. Watch out for greenfly on the roses and use a proprietary spray or mix a little washing-up liquid with water in a spray bottle and you’ll be surprised by the effect. Clear out and prepare containers for summer displays. A pot or tub can be half filled with a soil-based compost such as John Innes and then topped up with a multipurpose or basket and container compost. Then, in the autumn or next year you just replace the top layer with fresh compost. Always check for vine weevils. If plants, such as busy Lizzies suddenly go limp and die back suspect the grubs may be present. Have a sort through any seed packets you have to see what you might sow and plant out any hardy perennial seedlings grown in March. 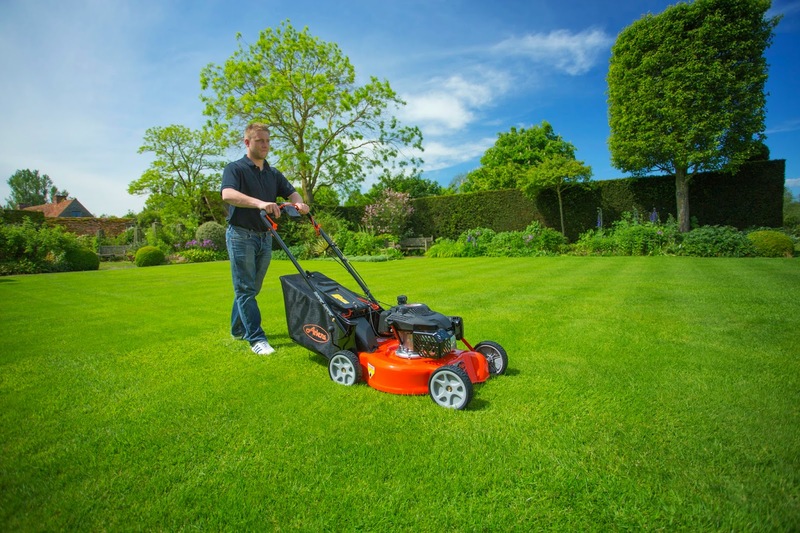 Great tips for mowing lawn. October is the last and the best time to mow your lawn. When you want to buy a new lawn mower, I recommend you should consider Honda HRR216K9VKA, this is one of the best self propelled lawn mower.